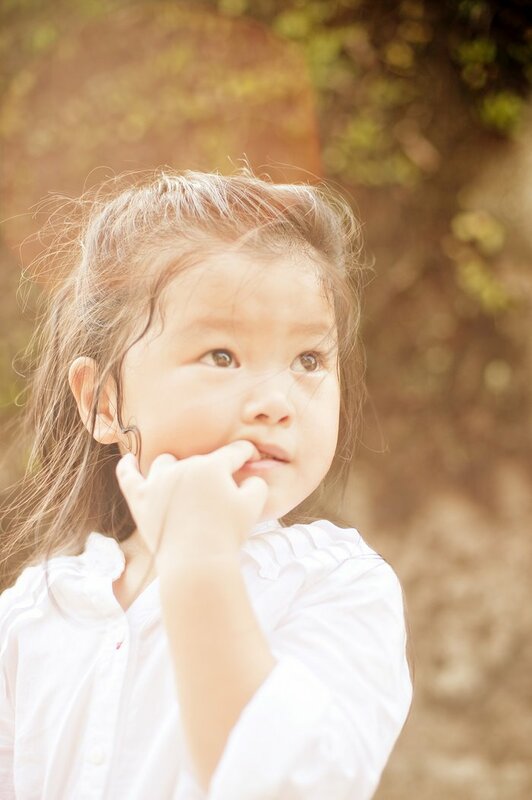 Her mummy likes to joke that she has a "25 cents face", meaning one that doesn't smile much. That she is a difficult subject to shoot, is true but only if you need her smiling :p I find Bernice to be quite a good subject for mood shots. 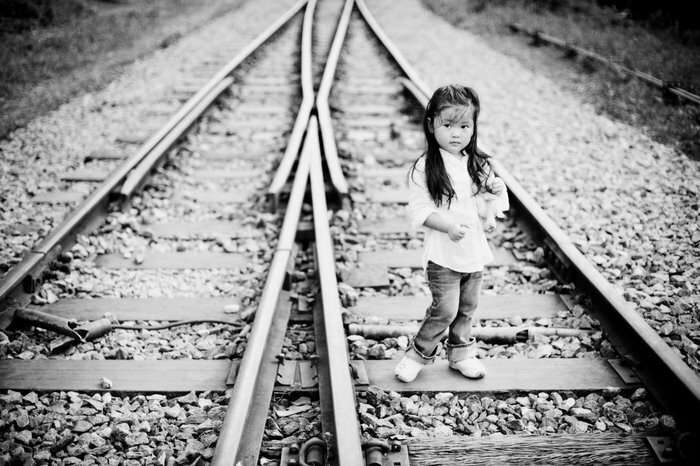 Plus she is a beautiful child :) Here she is by the KTM railway tracks which will be closed to the public after today. OMG !!!! It's beautiful.. i see already i wana cry... great job girls !!! Wow the photos are amazing. Is this a photoshoot for ur clients? Love the shots! How angelic!! Hi, am intending to bring my girl this weekend to snap some shots. May I know which part of the track these shots were taken? Thanks.